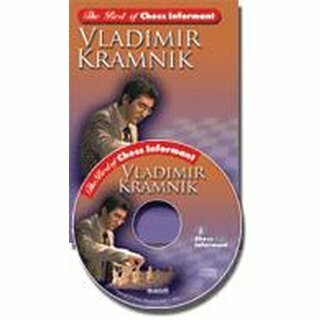 Many wrote about Kramnik's play. His greatest strength lies in subtle positional outmaneuvering of the opponent and subsequent conversion of the advantage in the ending. 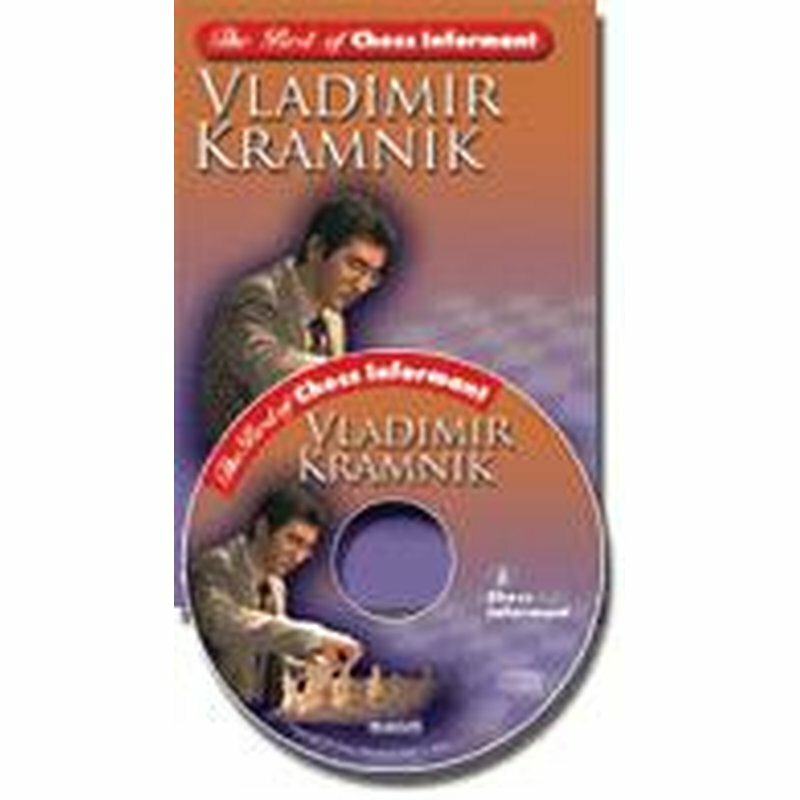 His harmonious piece coordination is astounding, and his mental stability guarantees his best performance in decisive games.